Mavado came through and shelled down the 2018 Red Bull Culture Clash to give Kranium team the win. 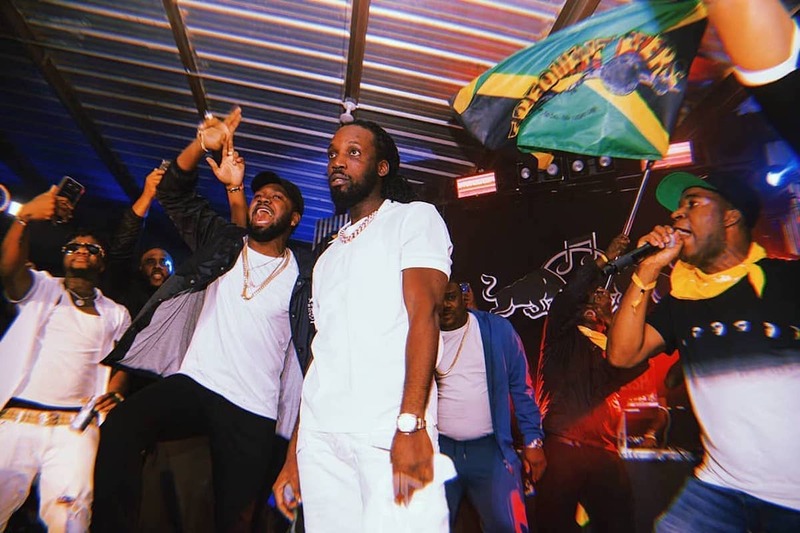 This year’s Red Bull Culture clash in Atlanta came to a climax when Kranium team surprised the crowd by calling out dancehall legend Mavado. The crowd went wild when the Gully Gad touched the stage, and throughout his entire set, he had everyone on their feet. Kranium and the Frequent Flyers team secured the win instantly with a dancehall giant like the Gullyside singjay. 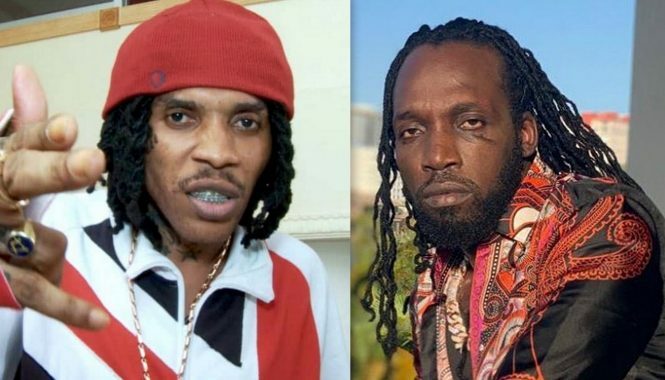 Mavado performed a medley of some of his biggest hits including “Weh Dem A Do,” “So Special,” and “Last Night.” Vanessa Bling also graced the stage and got a huge forward. She even took some shots at Demarco who performed for Zaytoven and his Zaytown Global. Among the members of Kranium team includes Majah Hype, DJ Self, Masicka, DJ Polish, and Noah Powa, but he had surprised guests like Vanessa Bling and Masicka who also graced the stage. Like previous stagings, this year’s Red Bull Culture clash in Atlanta saw a massive turnout and dancehall culture was heavily represented. In the end, it was between Zaytoven and Kranium team who battled it out for the title and the dancehall star ended up taking home the trophy.